We're feeling the #love tonight! 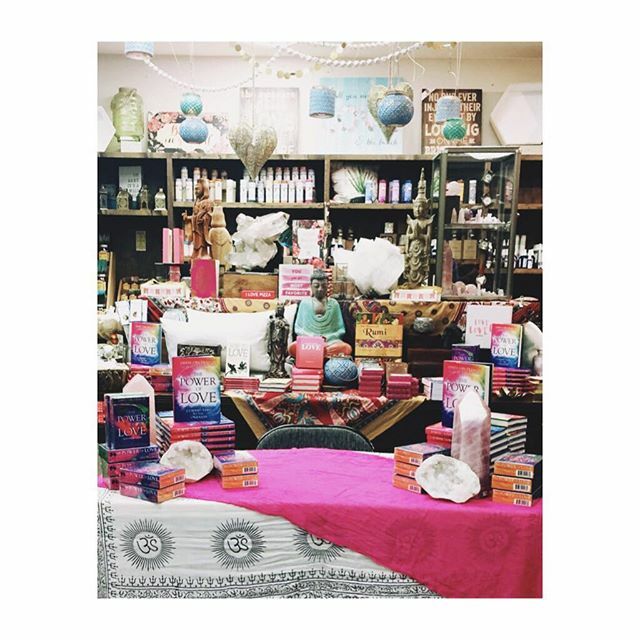 Come join us as we welcome James Van Praagh for a #booksigning of his latest release, #thepoweroflove ! Tonight at #soulscape 6pm!